D.O.P. Utiel-Requena. Continental climate with Mediterranean influences. Chalky-Clay Soils. We pick the best grapes from low yielding vines from our own vineyards, which have just 4.000 plants per hectare. The grapes are collected in special boxes, each one weighing 15kg. We only harvest in the morning in order to keep the grapes at an optimum temperature until they reach the winery. Once at the winery, the full boxes are placed in cold storage rooms for 3 days at a temperature of -10°C. We select the grapes box by box followed by destalking and putting the grapes into new American oak barrels, each one with a capacity of 400 litres, where we have previously removed the top of the barrel. A stainless steel panel with chilled water running through it is placed in each barrel in order to cold macerate the grapes at 8°C for 4 days. Every day we manually submerge the cap, the mass of grape skins, barrel by barrel and once fermentation begins we turn off the chilled water. The temperature in the barrel can reach a maximum of 26°C during fermentation. After 15 days we put the grapes into a pneumatic press to be gently pressed at no more than 0.5 bars. The wine is aged for a minimum of 10 months in new French Allier oak barrels. We bottle following a very light filtration. Colour: Red Cherry with violet hues. 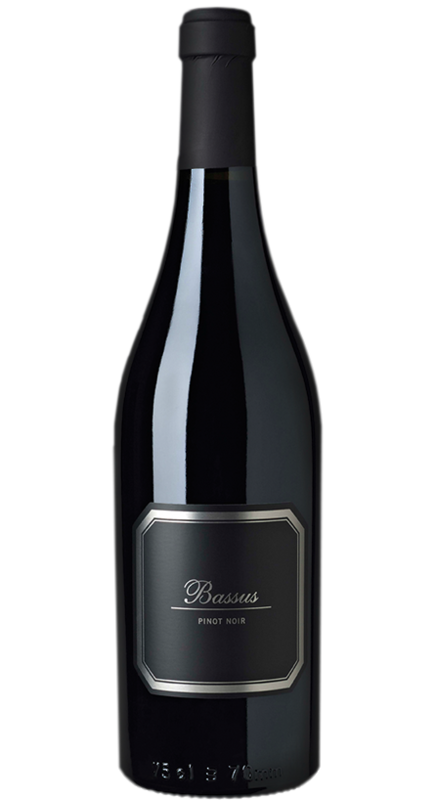 Taste: Full bodied, velvety and elegant, mature red berry fruits with a background of toffee that gives it a log complex finish. Serve between 16-18°C. Any light sediment that may be present is natural as we have tried to make this wine with the minimum filtration possible in order to maximize the quality.